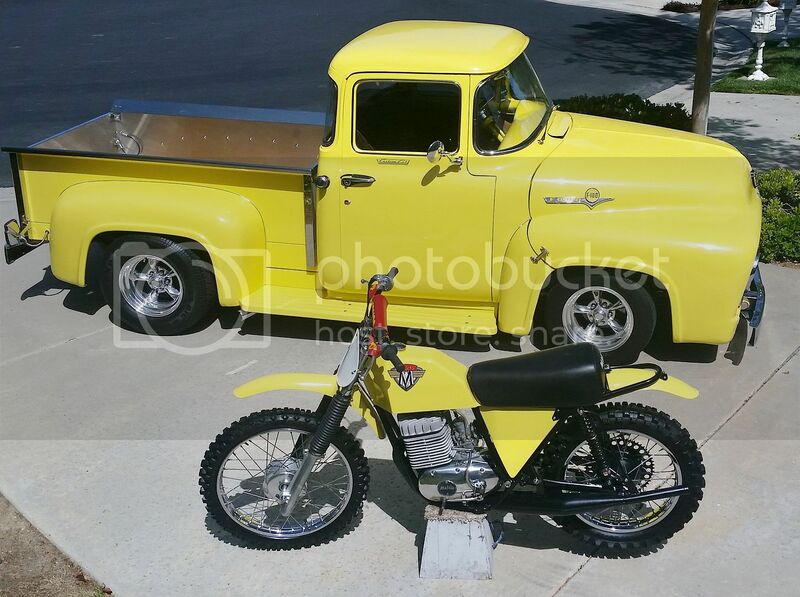 I only have 8 including 2 motos (i call them bikes, the others are pedal bikes). 1 CF, 1Ti, 3 AL, & 1 STEEL, the motos are mangesium & steel. One way around this might be a threadless bottom bracket. If your bottom-bracket shell is between 68 and 71 mm wide, you are in business. VeloOrange carries them as well. Match the spindle length and taper (ISO v. JIS taper) to the type of crank arm that you buy. Velobase.com is a good place to start to find that particular piece of information about your crank arms if you pick up something old and used. I didn't know there was such a thing, but I measured the bb shell width and it was about 73mm, which is consistent with what Sheldon's article says. So this wouldn't work. Basically I need a super wide bottom bracket. With regular english threading. You said earlier that you tried a modern crank on your old bottom bracket and it gave a bogus chainline - yup. What you need is an OLD crank...with an offset that matches the spindle that you have. Cranks are matched to a particular bottom bracket spindle width in order to give an appropriate chain line. Measure the spindle width, and then look for 175mm cranks that use that width. You are probably going to have to find an older crank in order to come up with a good match. Again, Velobase.com usually can be relied upon to supply the necessary data about older cranks, including the appropriate spindle width. Another thing to think of - did you actually check to see if the bottom bracket in your bike is threaded 26tpi? The bottom bracket on that bike was made by SunRace, not Raleigh, so there is a decent chance that it is threaded the standard 24 tpi. Get an old bottom bracket and see if it threads in easily. Emphasis on easily. Don't force it. If it does, you can use a 73mm mountain bike bottom bracket of the appropriate spindle width. Last edited by Gregory Taylor; 12-01-2016 at 02:31 PM. i usually have three keepers. it's the perfect number. but i look around now, and that number's grown to nine. wtf? 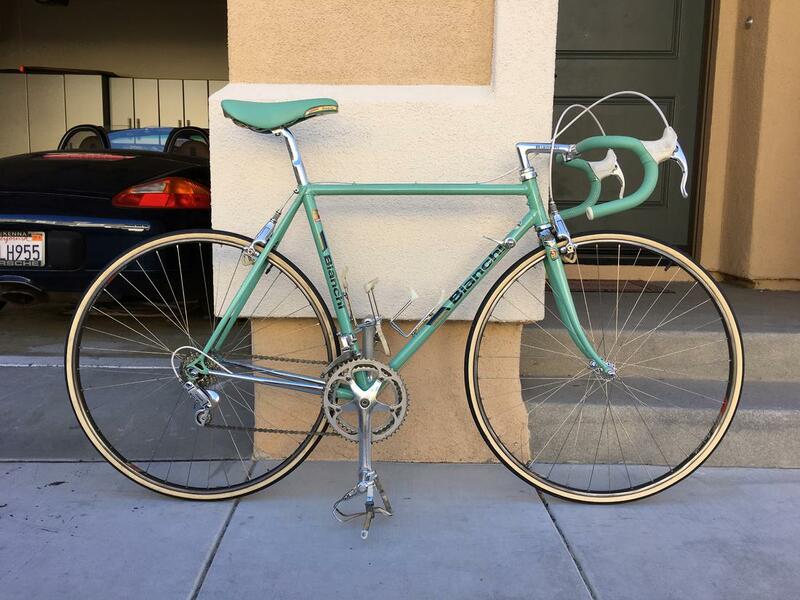 and hard to turn down an all-original '72 motobecane grand record for $100. Its been quite a while since I updated my list. .5) 2014 Lynskey Peloton - titanium frame currently being rebuilt as a 1X as well. It's just a rolling chassis at the moment. 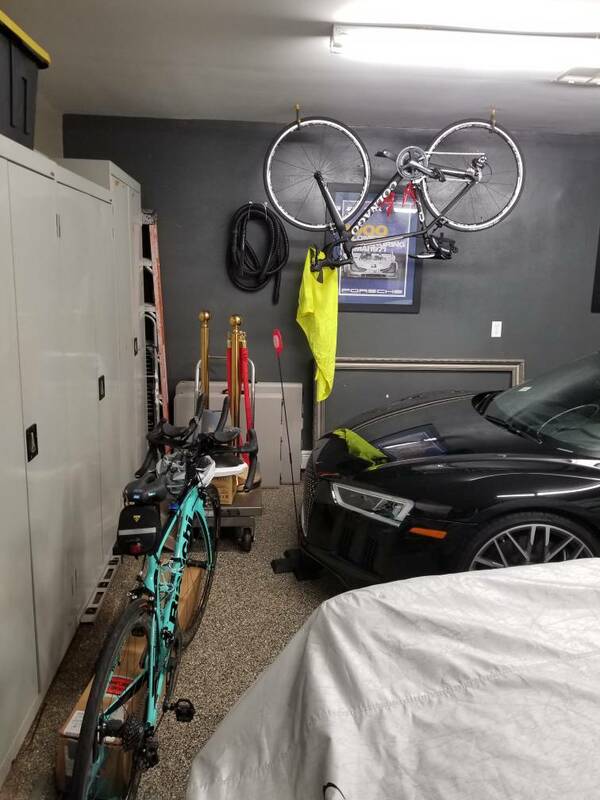 I have space in the garage for 1 more bike, but that would be the limit. Last edited by Opus51569; 12-15-2018 at 07:19 AM. two years since my last post in this thread when i had nine. nine? wtf? anyway, one of my four keepers cracked a few months ago. i sold the frame for $40 yesterday. i replaced it with two others. so now i have five. that's not counting the three others i'm selling. lol. 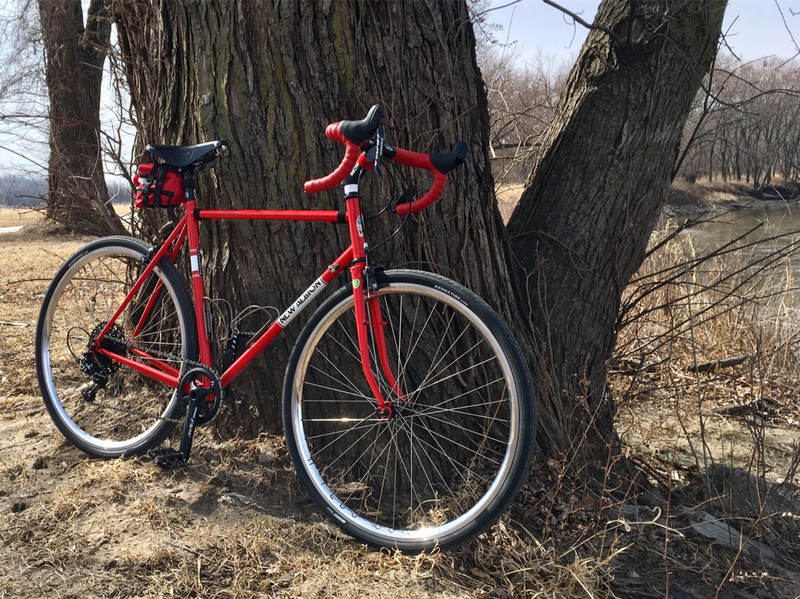 sometimes when you buy a used bike you have to buy two or three as donors or "backup." Colnago C64 Campy 12s currently and Pinarello Grevil+ incoming. I've came to the point that riding on the road is becoming extremely dangerous so I'm moving to gravel.. I don't think I've replied to this. Bought for a grocery getter but selling. Because I got this for the grocery getter. I'll be finishing this soon. 2 are mine, 2 are my wifes. Not enough room in the apartment for anymore right now. 2 bikes. Mtb and Road. 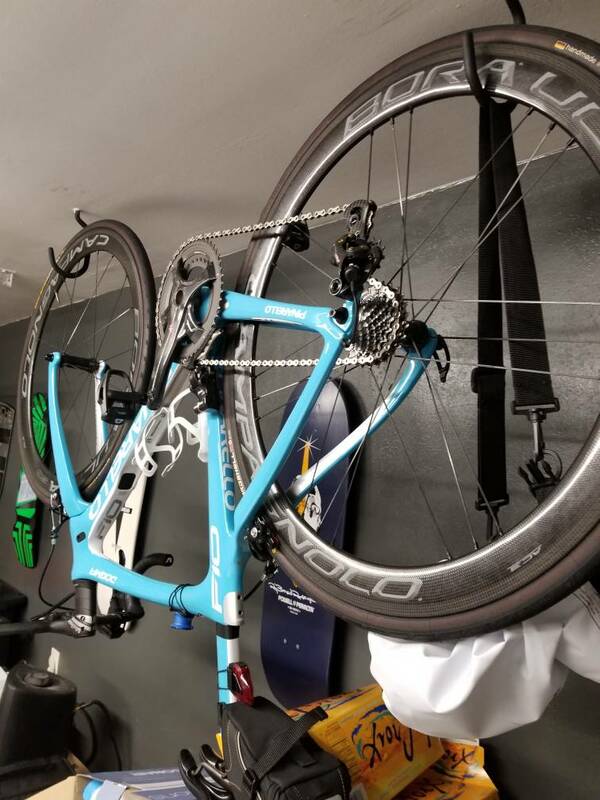 I am looking for a superlight bike for climbing. 1. Hampsten Max with Schwalbe G-One Speed 30c tubeless. Set up as a rain bike with full fenders and flaps (I live in Seattle), this bike gets 40-50% of my ride time in a year. 5. 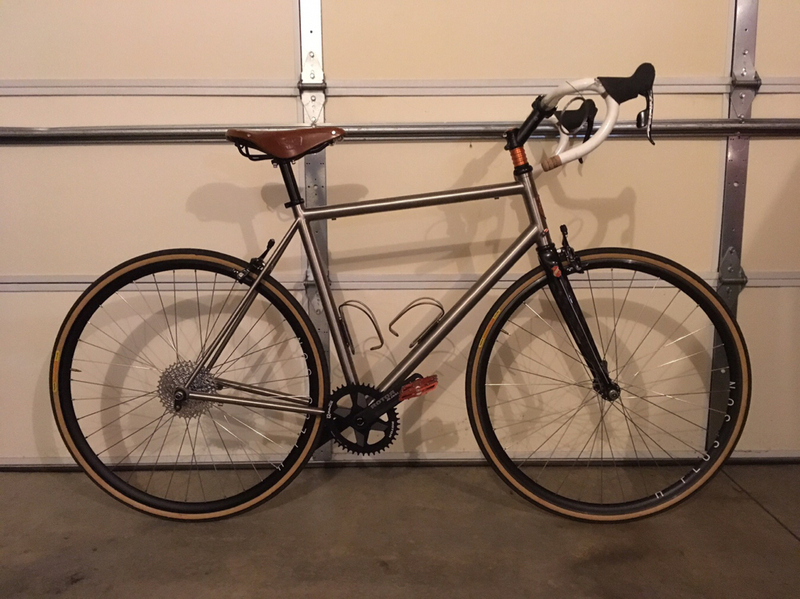 Turner Cyclosys #2 with a few different 40c gravel tires which I use in non-USAC/UCI CX races tubelss...because I weigh 180# and have no business on 33mm tires on a CX course. Force 1 drivetrain. 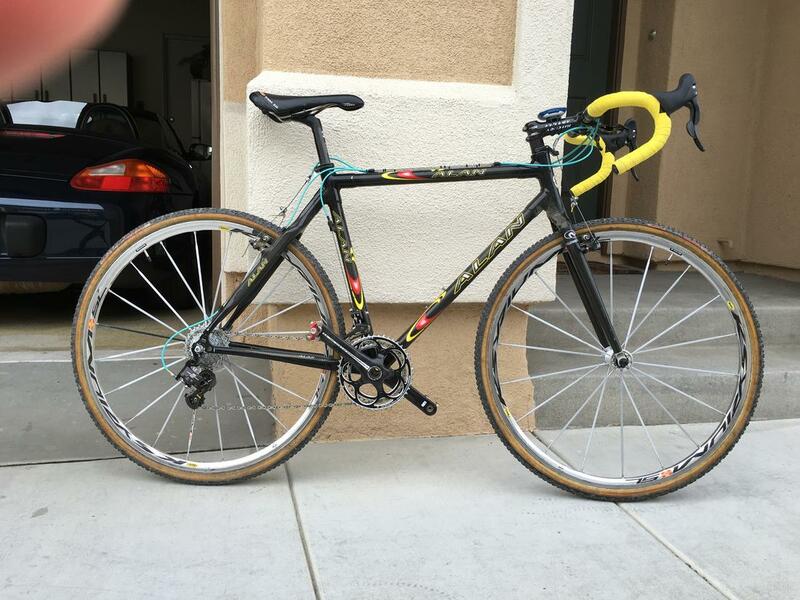 This bike won two races and got two podiums this CX season and last, so the tires are at least not slowing me down. I'd have a hard time parting with any of them because they all have a purpose in my year-round riding. Last edited by Wines of WA; 01-02-2019 at 09:45 AM. 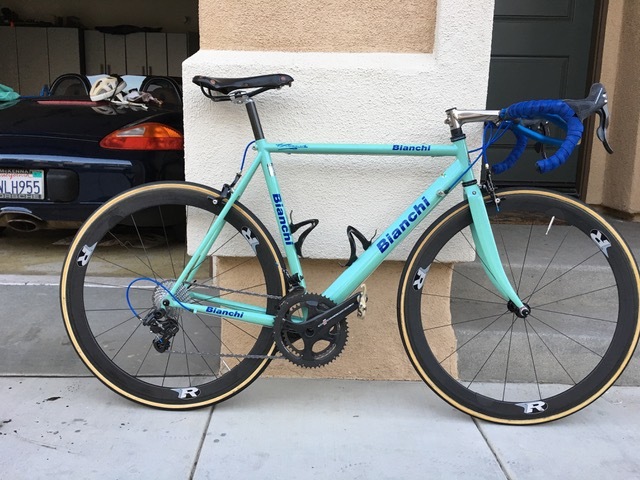 Road, CX with 2 sets of wheels to double as a winter road bike, and 120mm FS MTB. The MTB is slightly undergunned or overgunned depending on the local trail but overall I have a pretty perfect 3 bike setup for my area. 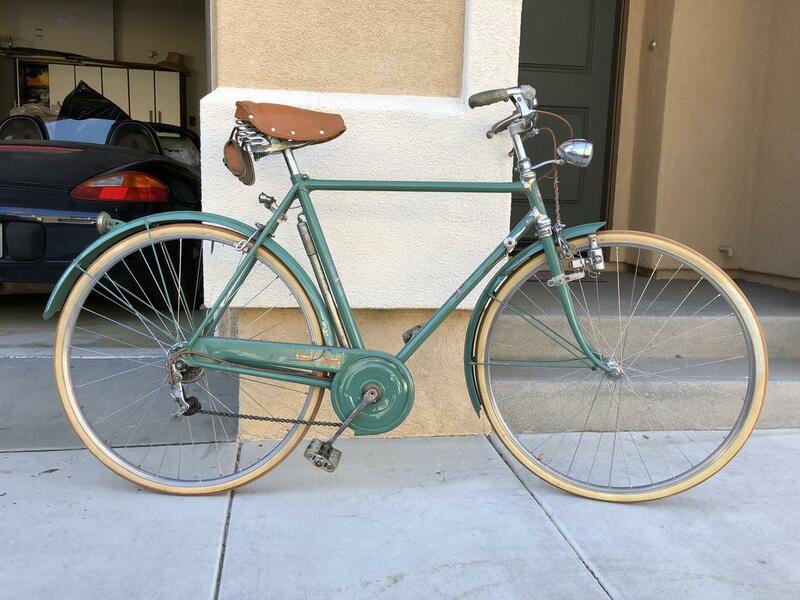 Can I ask the brand of this bike? Pretty sure I've replied to this before, but can't find it. 2019 Giant Revolt Advanced 0 gravel bike. 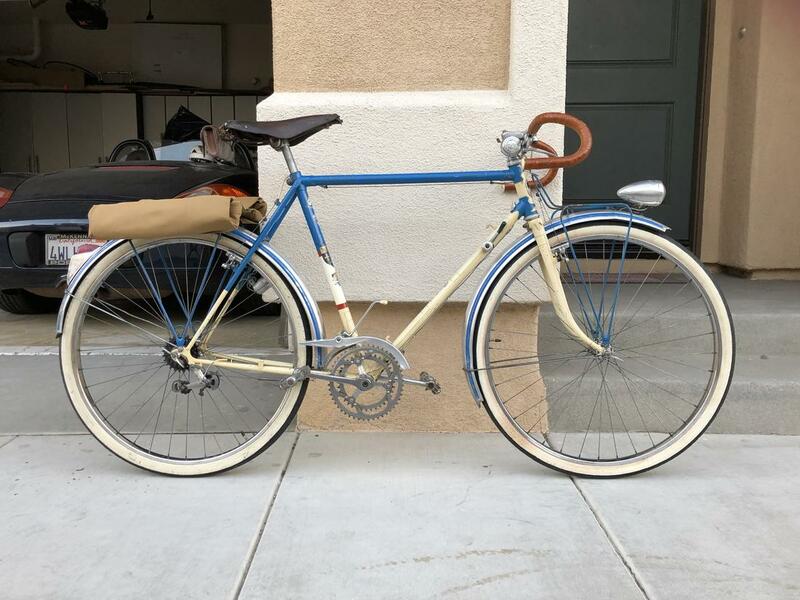 I think with some road-specific wheels and tires it will mostly replace the Motobecane. Aluminum - 1996 Giant ATX 890 - Converted to a half-fat (used for around town and family rides). Glad to see you didn't just sneak in that V700 that's celebrating a silver anniversary in your last post. You need to get out on some rougher roads once in a while. 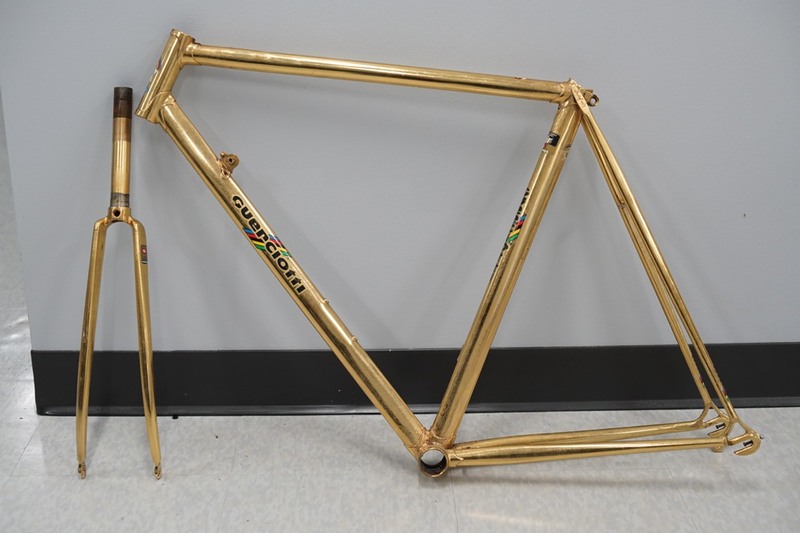 Otherwise, I've got frame envy. I do have the Rapha Open UP and Roubaix for rougher roads in Asia. Not too many places to go off roading in Taiwan.